Mawra Hocane is renowned Pakistani actress, model and VJ. She started her career as a VJ and then started acting as well as modeling. 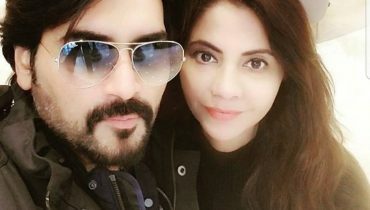 She has done a number of Pakistani dramas. Her dramas include Ahista Ahista, Maryam, Mere Harjayi, Love k Chakar Mein etc. She has worked in Bollywood movie Sanam Teri Kasam. 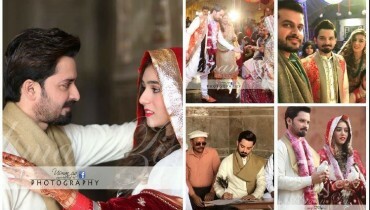 She is also working in her upcoming Pakistani Sammi. Recently, Mawra Hocane had a live chat on Facebook with her fans. 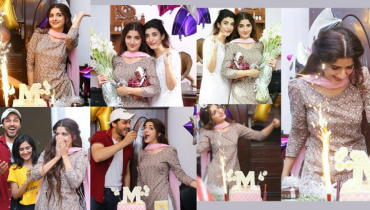 See Mawra Hocane’s Live Chat with Fans revealed. Mawra Hocane’s live chat was very positive. She thanked her fans for giving her a lot of love. She revealed that her drama Sammi will be on aired on 29th January, 2017. She also surprised her fans by telling them that she will be appearing in Grand Finale of Miss Veet Pakistan 2016. She shared how fans criticize her for her voice and she doesn’t bother. Mawra Hocane Wishes the Nation by Singing National Song on 70th Independence Day!